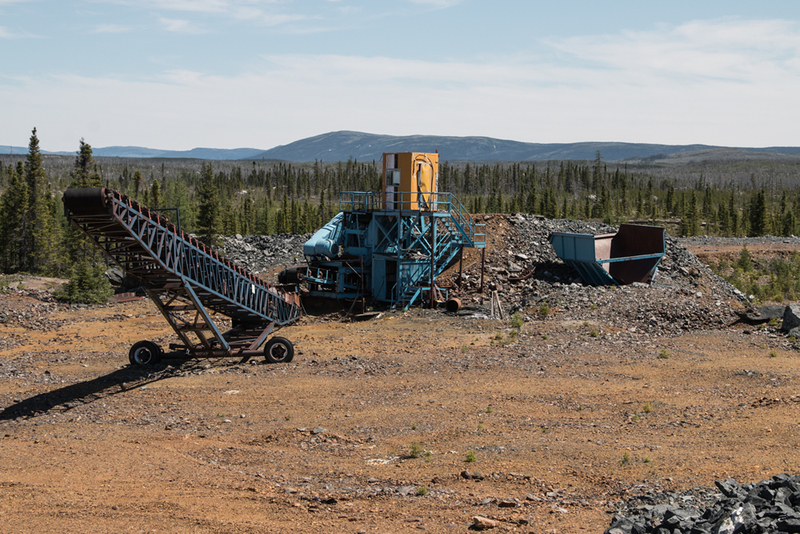 The Mineral Resources in this press release were estimated using the Canadian Institute of Mining, Metallurgy and Petroleum (CIM), CIM Standards on Mineral Resources and Reserves, Definitions and Guidelines prepared by the CIM Standing Committee on Reserve Definitions and adopted by the CIM Council. The 2.5 g/t Au cut-off grade utilized in the above table was derived from US$1,250/oz Au, $0.76 US$ exchange rate, C$85/tonne mining cost, C$25/tonne processing cost, C$15/tonne G&A cost and 95% process recovery. 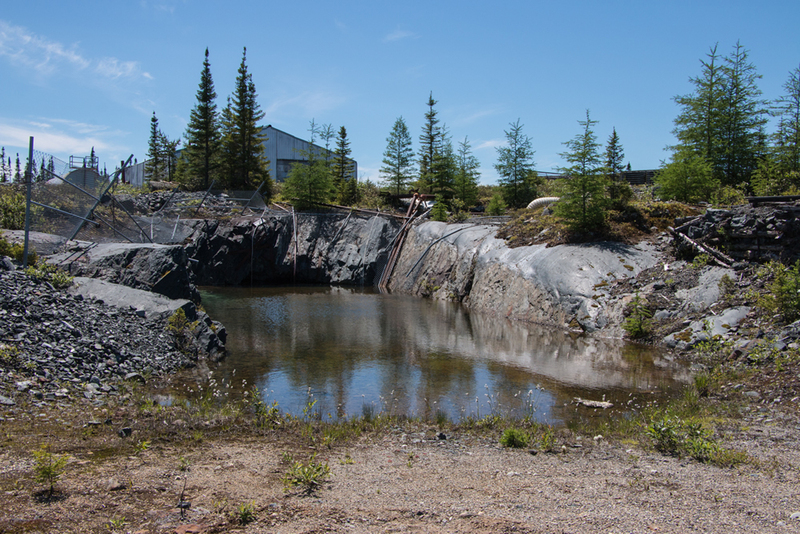 The Eastmain Mine and the Ruby Hill East and West Claim Blocks are located within the Upper Eastmain River Greenstone Belt of northern Québec. The Ruby Hill East and Ruby Hill West blocks covers approximately 10,600 hectares of prospective geology similar to the key mine horizon at the Eastmain Mine project, which covers 8,014 hectares. 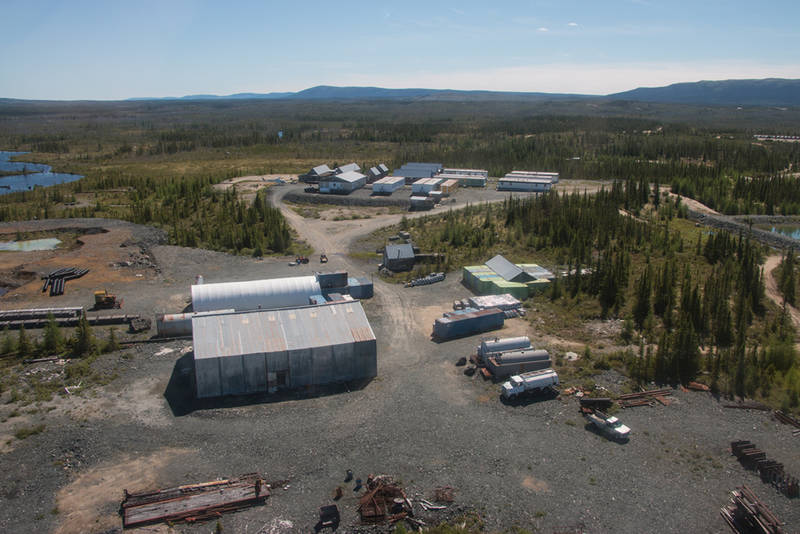 With a partially developed historic high-grade gold-copper deposit and extensive delineation of mine trend rocks extending over 10 kilometres northwest and southeast of the past mine site, the Eastmain Mine project provides very attractive exploration and discovery opportunities for the company. 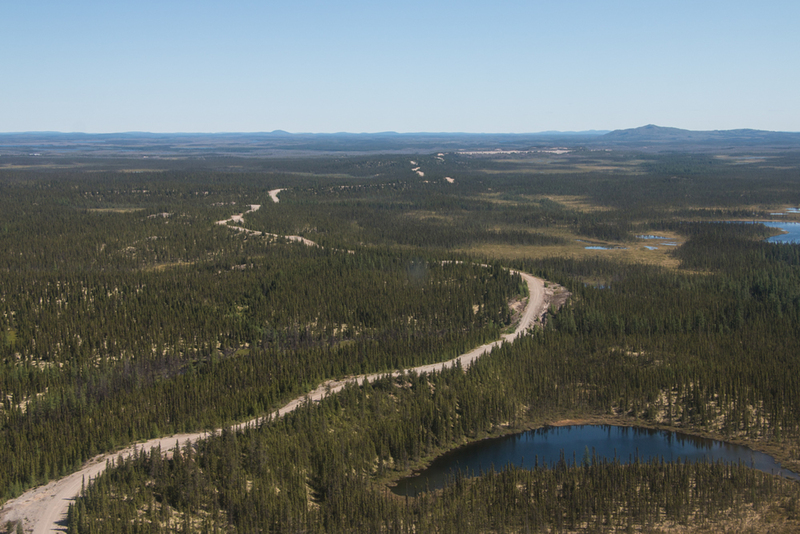 Infrastructure is vital to all successful exploration, and the scenario at the second wholly-owned gold deposit improved significantly with Plan Nord’s newly constructed permanent road to the district – Route 167 North which connects to the Eastmain access road. Exploration in this frontier region has also increased since the completion of the new road. Eastmain is very well positioned with multiple claim blocks covering complete segments of the regional greenstone belt in this area. 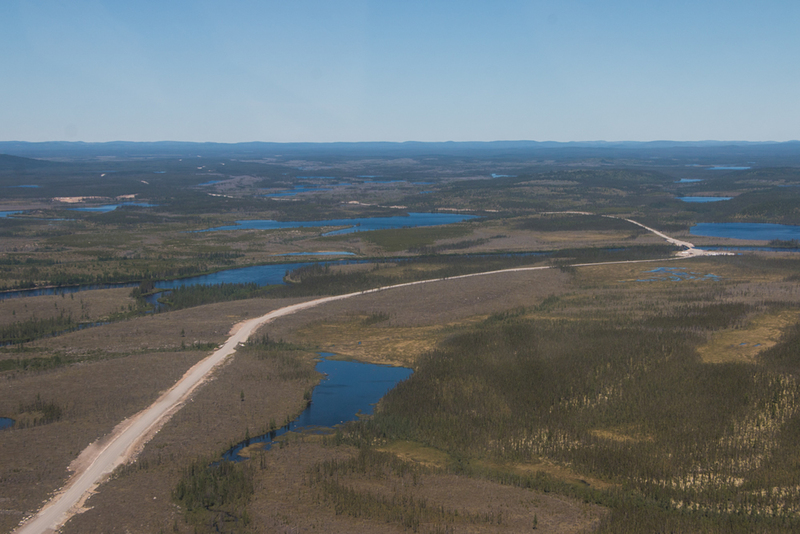 The Eastmain Mine property comprises 8,014 hectares located in the Upper Eastmain River Greenstone Belt of James Bay, Québec. 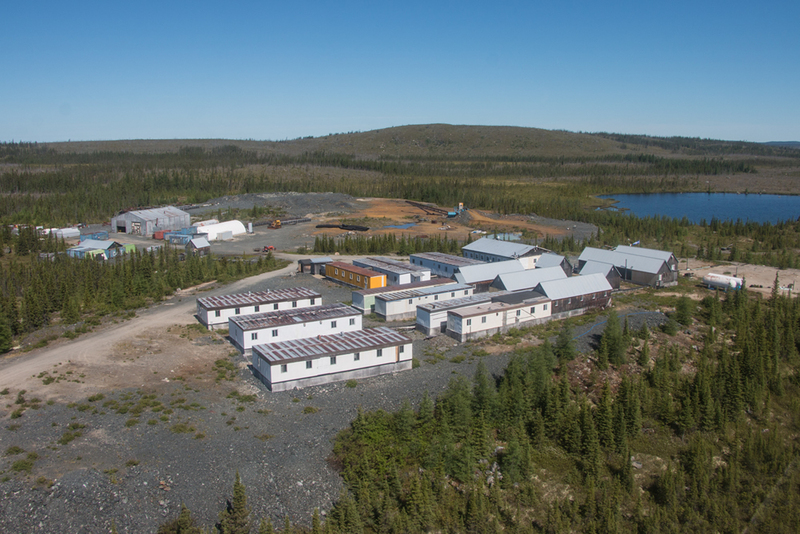 The Eastmain Mine project, which hosts the Eastmain gold deposit, a copper-gold-silver, sulphide-rich deposit, contains 236,500 ounces of gold grading 8.19 g/t in Indicated category, plus 139,300 ounces of gold grading 7.48 g/t in the Inferred category. 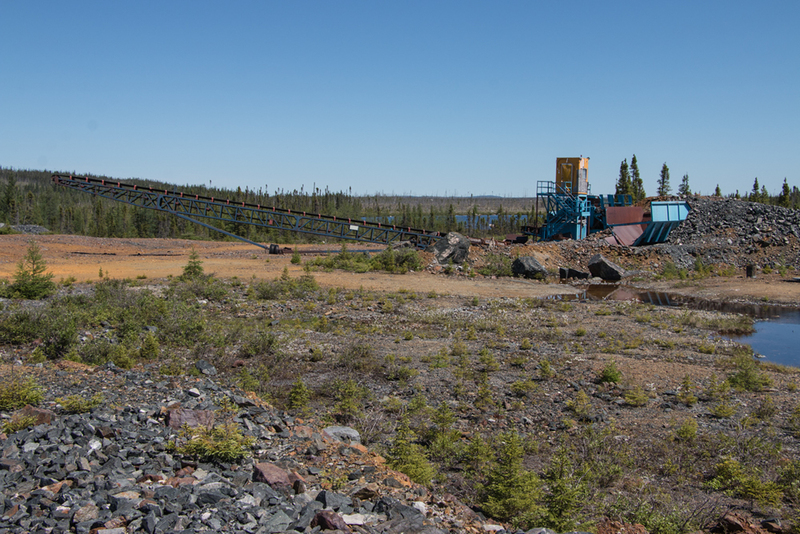 (1) The mine was formerly developed by Campbell Chibougamau and 100,000 tonnes of ore were mined and processed in 1995. 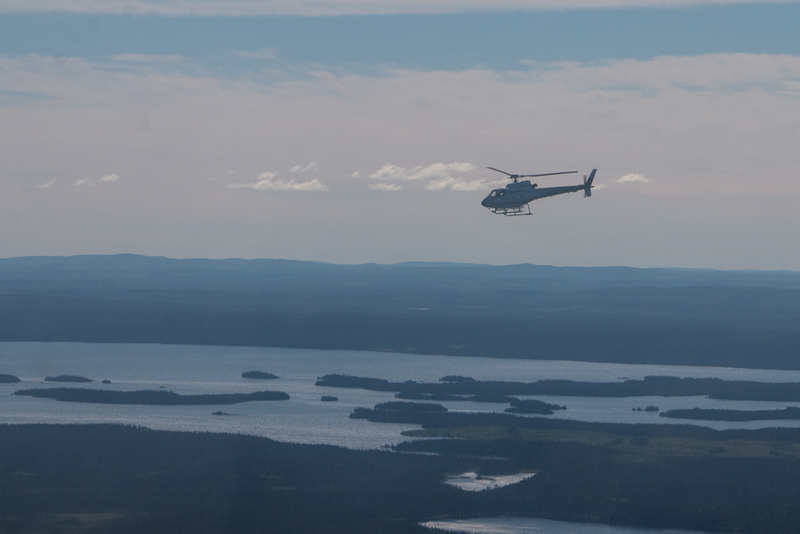 The project is in the target-definition and drilling stages of exploration. 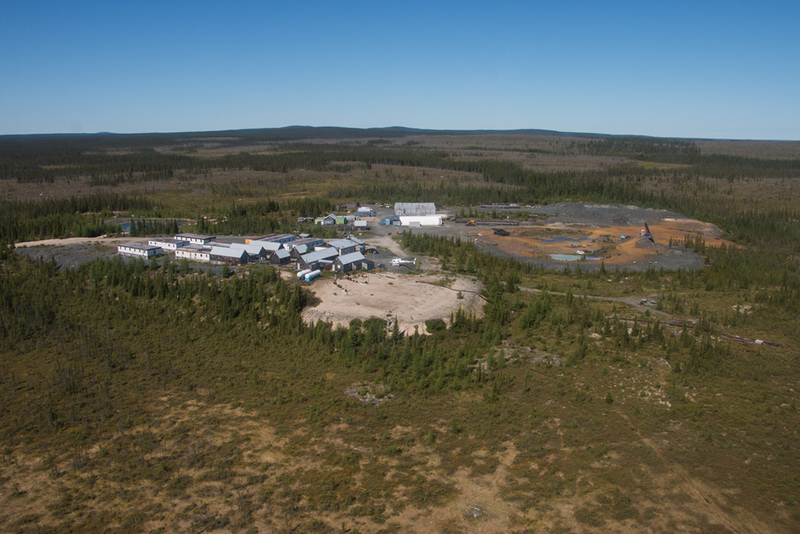 The company’s exploration focus at Eastmain Mine is the expansion of known resources and discovery of a second deposit along the regionally extensive 10 kilometre-long mine trend. 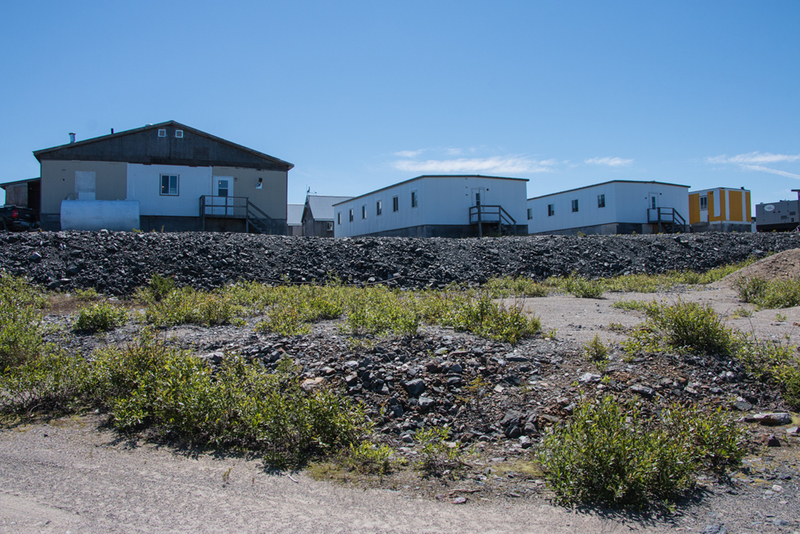 The project includes a 50-person camp, fuel farm, fully functioning airstrip, tailings pond, underground ramp access and underground mine workings. 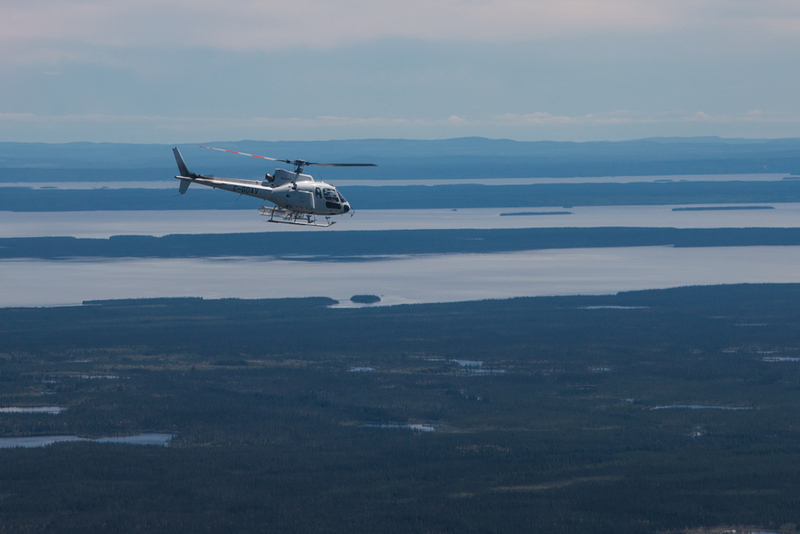 Previous exploration of the property confirmed surface copper-gold-silver mineralization in rocks and soils within the key mine horizon extending four kilometres northwest from the Eastmain Mine Gold Deposit. Four well-defined targets displaying the Eastmain Mine metal signature returned assays from 0.5 to 125 g/t Au, 0.5 to 28g/t Ag and 0.1 to 3% Cu in rock outcrops occurring in what appears to be a regular periodicity both within the extension of the mine sequence and along a secondary parallel structure. 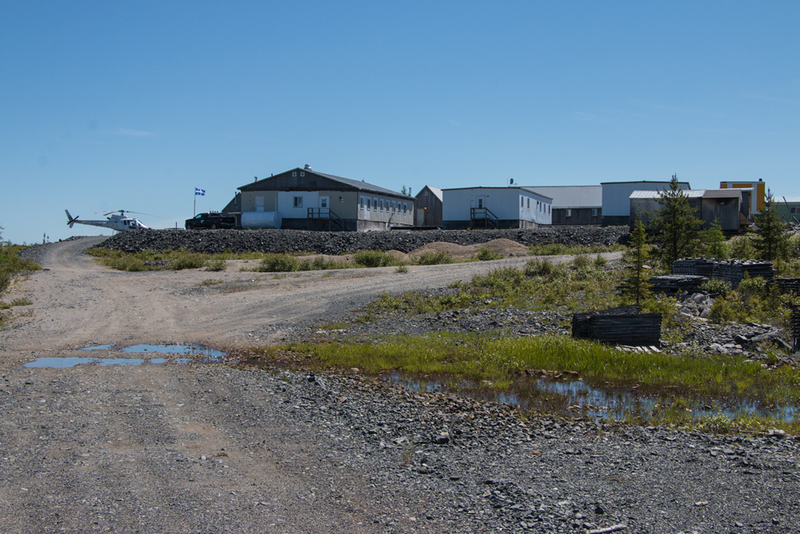 The Ruby Hill East block is immediately west of, and contiguous with the Eastmain Mine property and covers what has been interpreted as a geological repetition of the key mine horizon. This claim block straddles a regional stratigraphic and structural break – a prime target location for ore deposits. 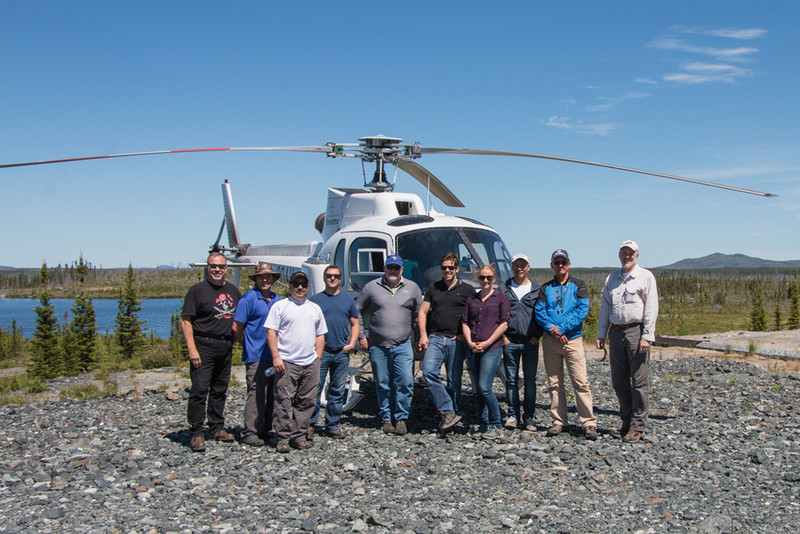 Regional geochemical surveys completed by the company on the Ruby Hill East property resulted in a very attractive gold-in-soil anomaly coinciding with a regional structural break delineated by airborne magnetic data. 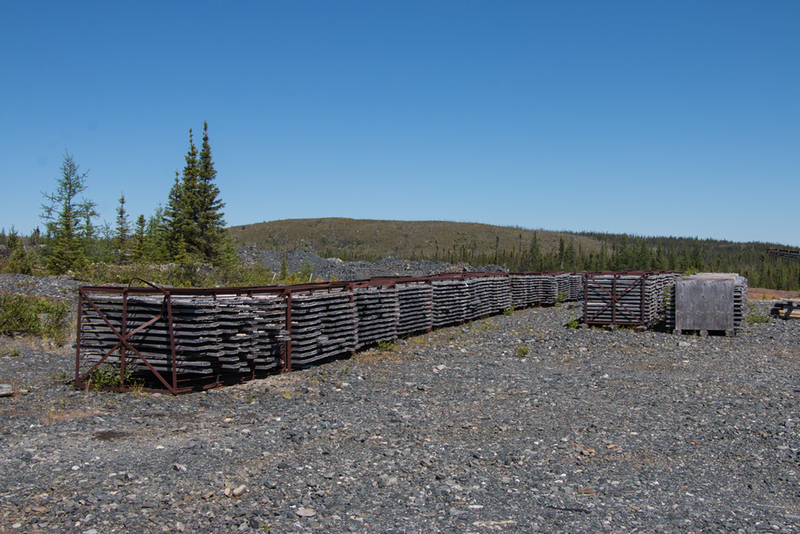 Ruby Hill West straddles the western limb of the Upper Eastmain River Greenstone Belt approximately 30 kilometres northwest of the Eastmain Mine deposit in a similar geologic setting. Preliminary prospecting of the south-western part of this claim block delineated two anomalous rock trends. This claim block covers an entire segment of greenstone that is prospective for ore deposits and occurs within a poorly explored region. 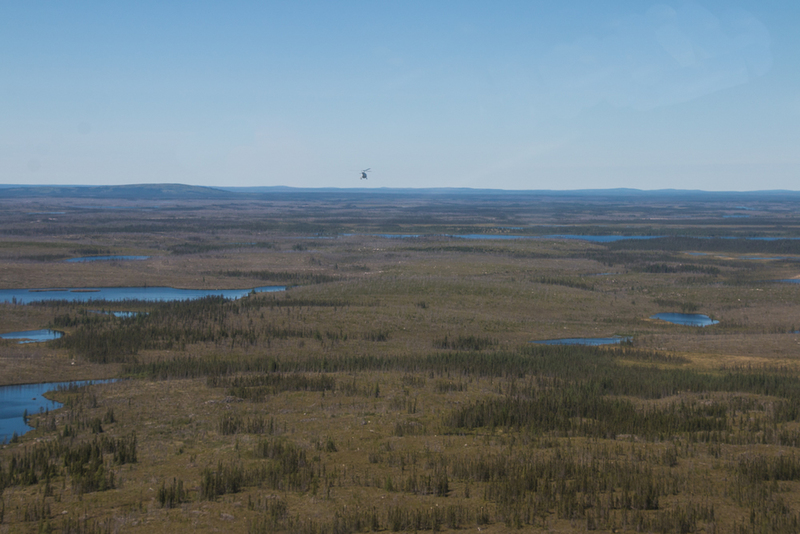 Previous exploration successfully identified several new mineralized targets, each having a similar Au-Ag-Cu signature to the Eastmain Mine, on both Ruby Hill properties. In 2015, DIAGNOS Inc. conducted a regional CARDS (Computer Aided Resource Detection System) analysis over the Ruby Hill property areas to create the Eastmain Mine gold signature and to develop similar gold targets. Four separate models of CARDS analysis generated 15 untested gold exploration targets over the Ruby Hill properties – 4 along the north part of Ruby Hill East and 11 along the northwest flank of Ruby Hill West. Follow-up mapping and prospecting of these target areas is the next phase of work proposed for Ruby Hill. Potential quantity and grade is conceptual in nature. (1) Mineral resources are not mineral reserves and as such have not demonstrated economic viability. All figures are rounded to reflect the relative accuracy of the estimate. Composites have been capped where appropriate. Mineral Resources are only a preliminary estimation, through exploration and sampling, of a concentration of material of intrinsic economic interest, which has been identified in such form, grade, quality and quantity that may have reasonable prospects for eventual economic extraction. 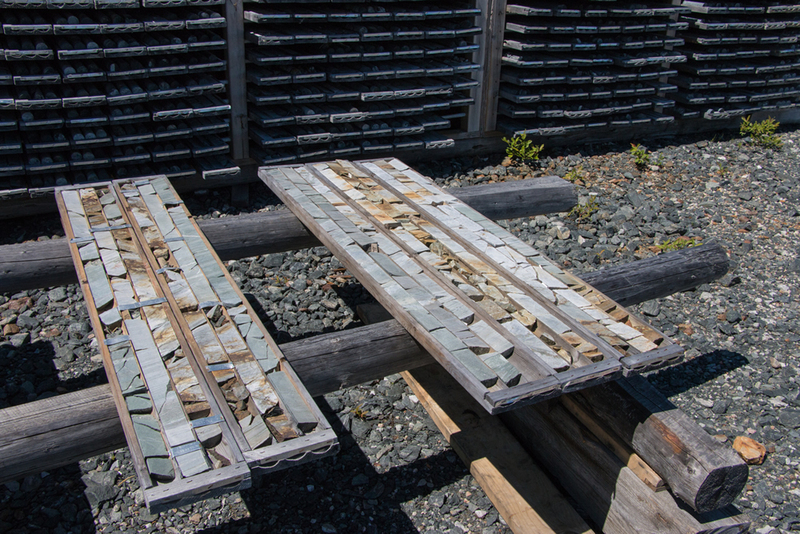 Mineral Resources are the first step in the process to establishing potential economic viability. Both the quality and quantity of Mineral Resources may subsequently be re-defined and re-estimated, through additional consideration and the application of several de-risking modifying factors during preliminary economic assessment, to potentially minable mineral resources. Please refer to Scientific & Technical disclosure for further detail.